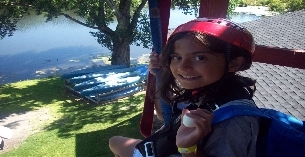 A resident camp for children with cancer ages 6-15. Siblings of campers, ages 6-15 are also invited to attend. 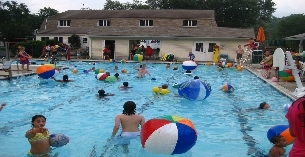 Camp is offered free to all who attend. 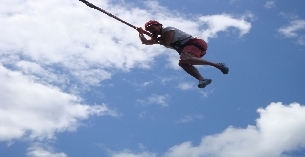 We offer high and low ropes course, zip line across pond, all sports, outdoor adventure, arts/crafts, full size indoor gym, all indoor areas are air conditioned. Available for year round use by groups.